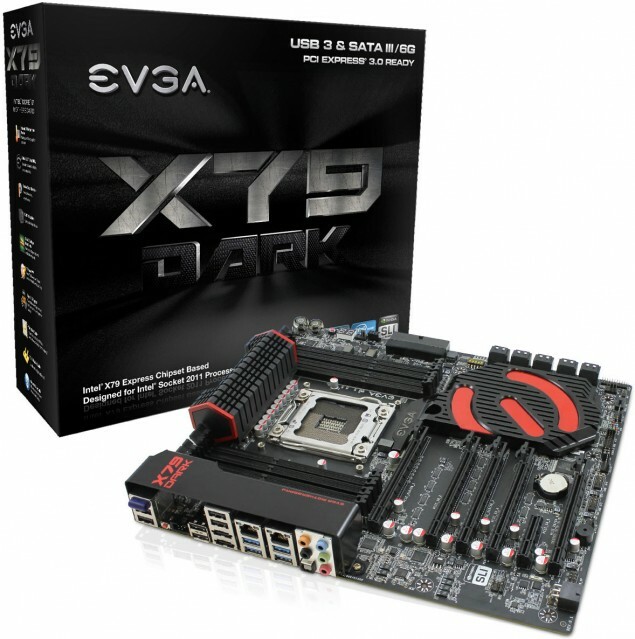 includes the X79 Classified and X79 FTW motherboards. with a large E sign. additional 6-Pin connector at the bottom of the board to provide extra juice to the PCIe when using multiple graphic cards. 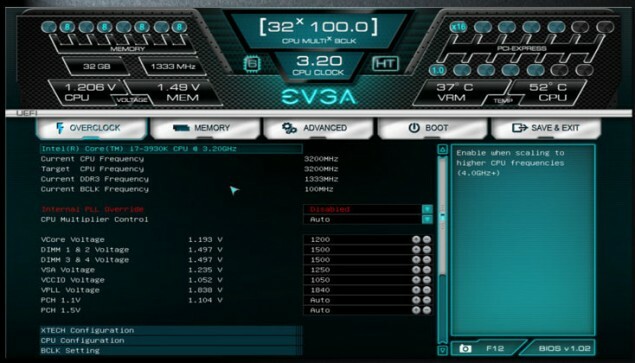 EVGA has also created a new UEFI BIOS for the X79 dark similar to what we saw on their Z87 lineup. ports. The EVGA X79 Dark retails for $399.99 US. What’s in the Windows 8.1 Preview?